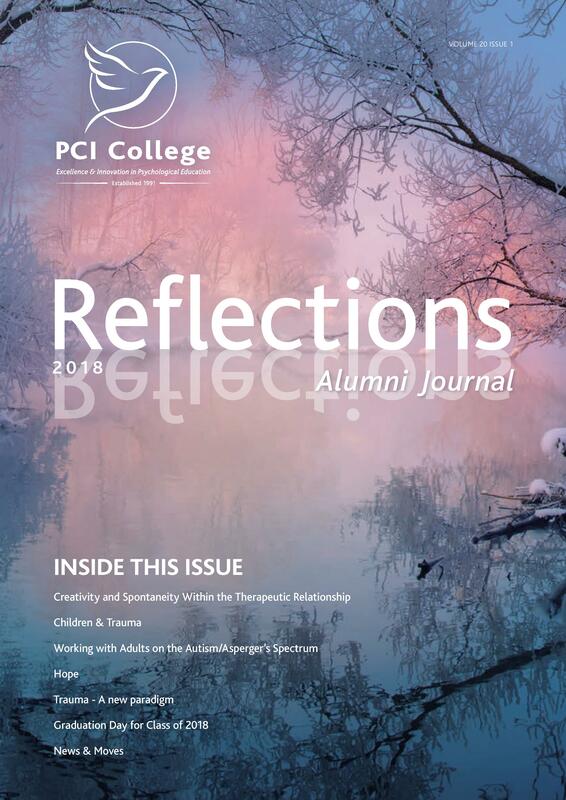 Winter 2018 issue is available for download. 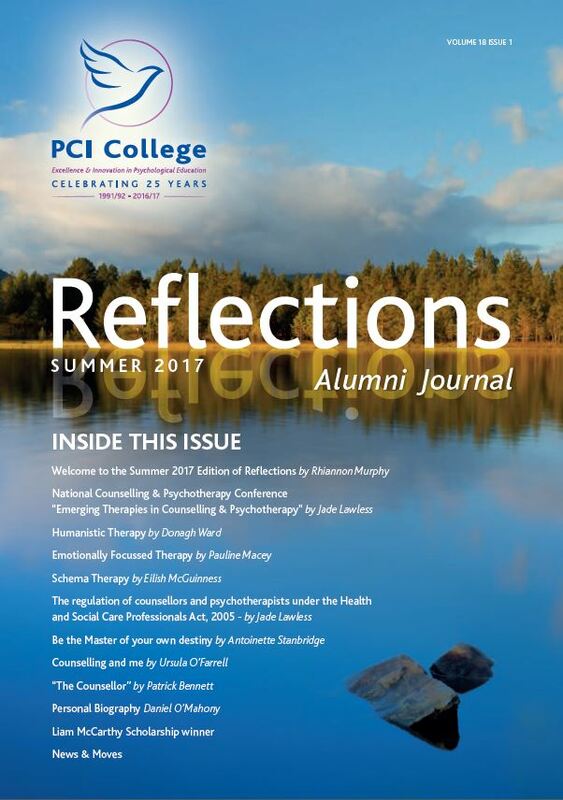 To download click on newsletter. 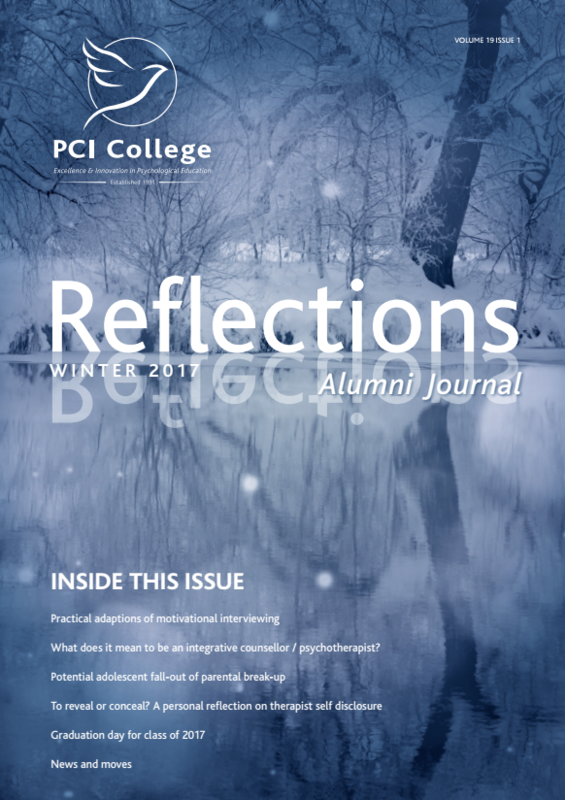 Winter 2017 issue is available for download. 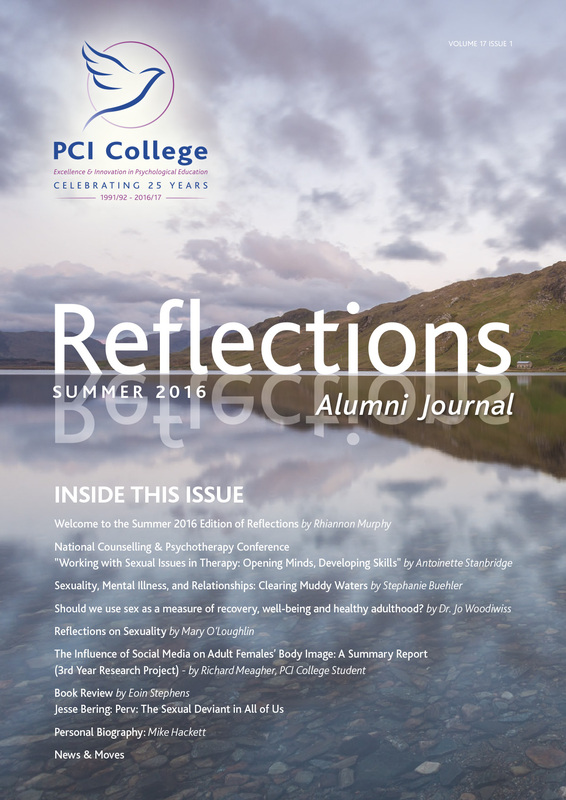 Summer 2016 issue is available for download. 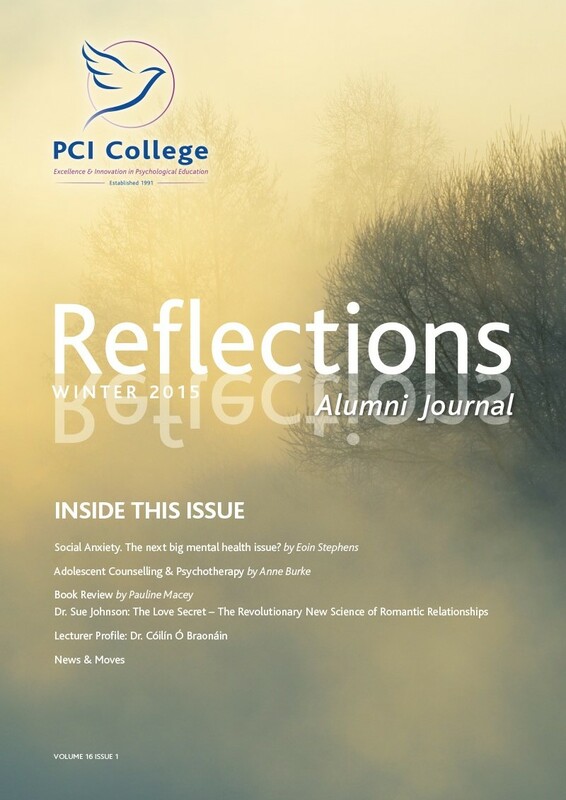 Winter 2015 issue is available for download. 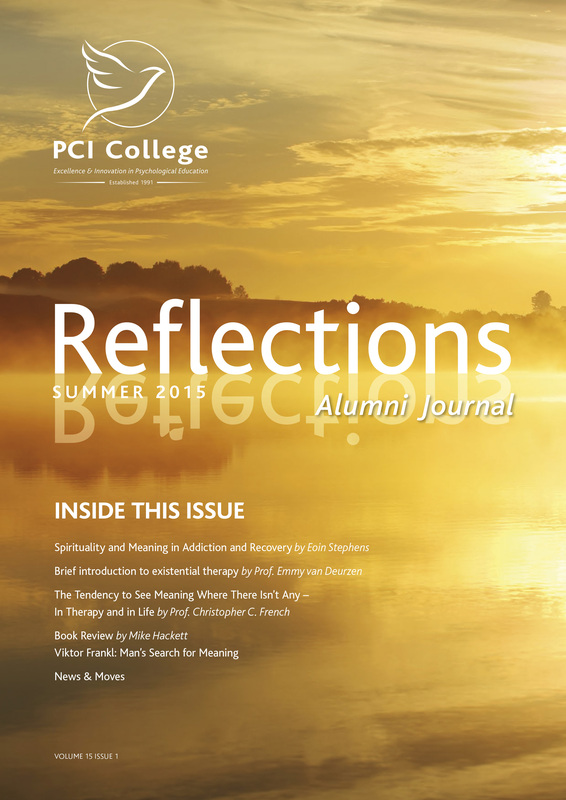 Summer 2015 issue is available for download. 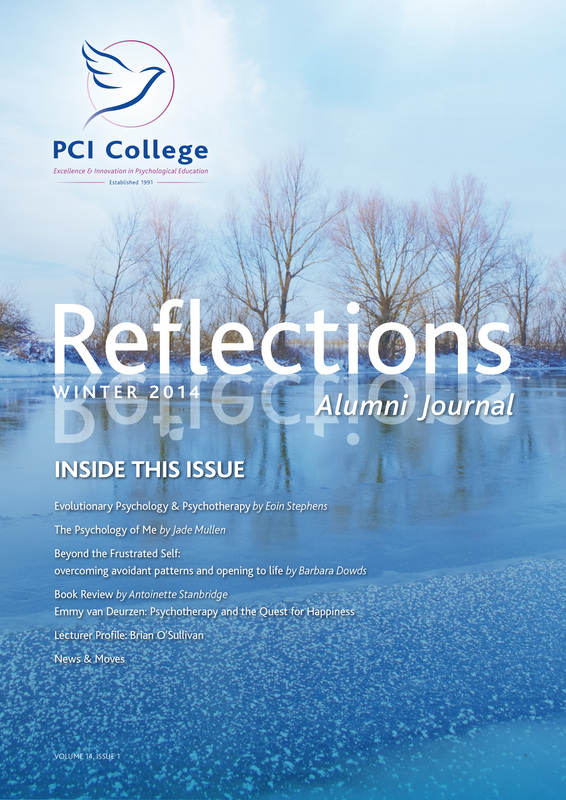 Winter 2014 issue is available for download. 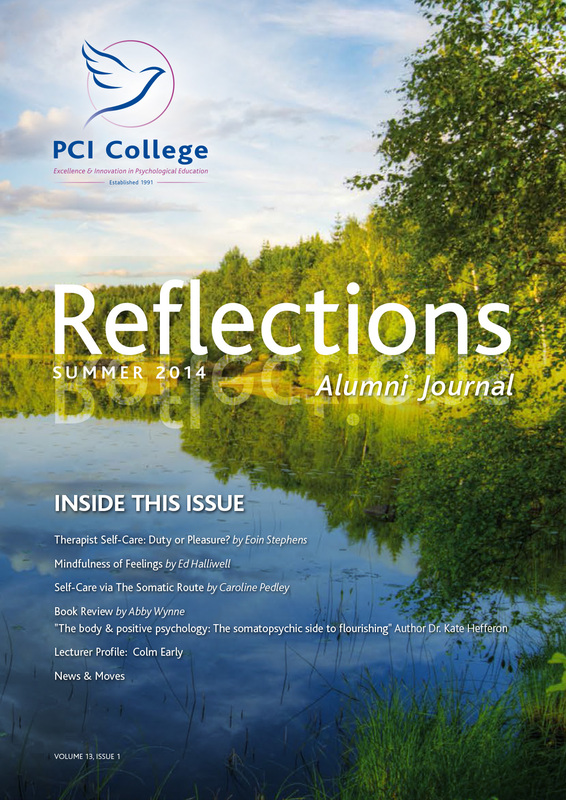 Summer 2014 issue is available for download. 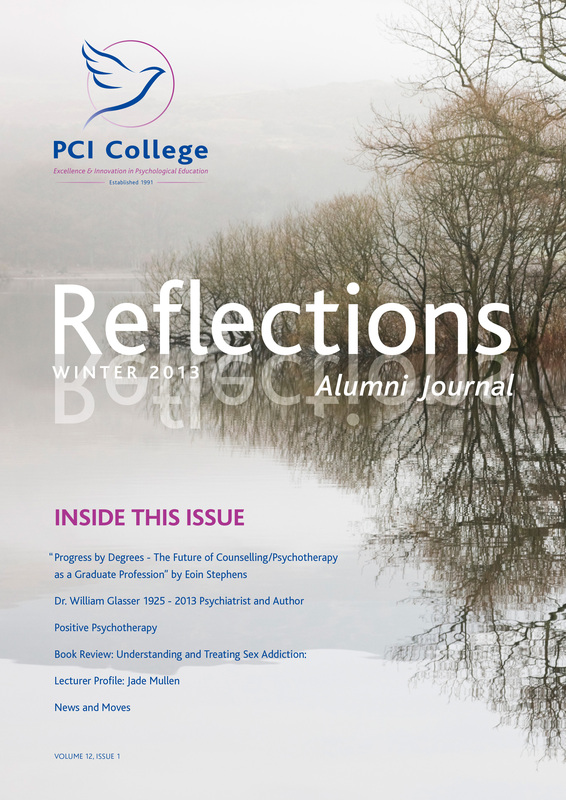 Winter 2013 issue is available for download. 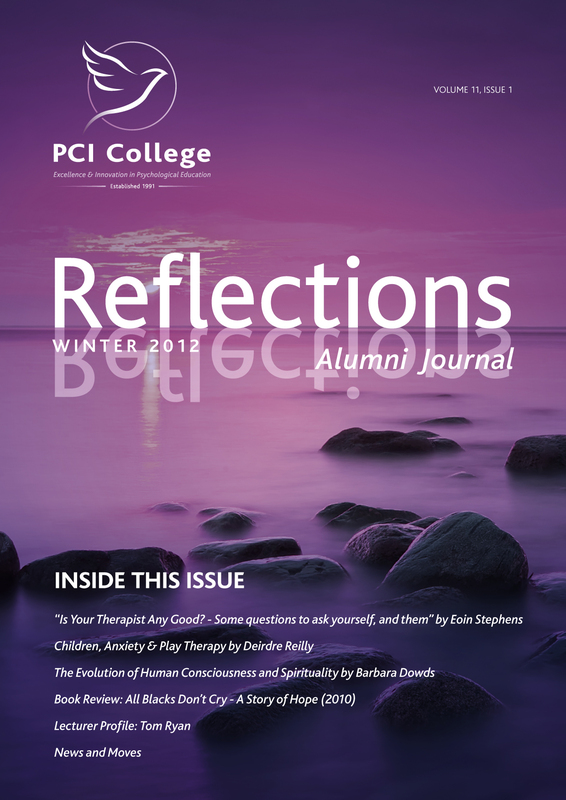 Winter 2012 issue is available for download. 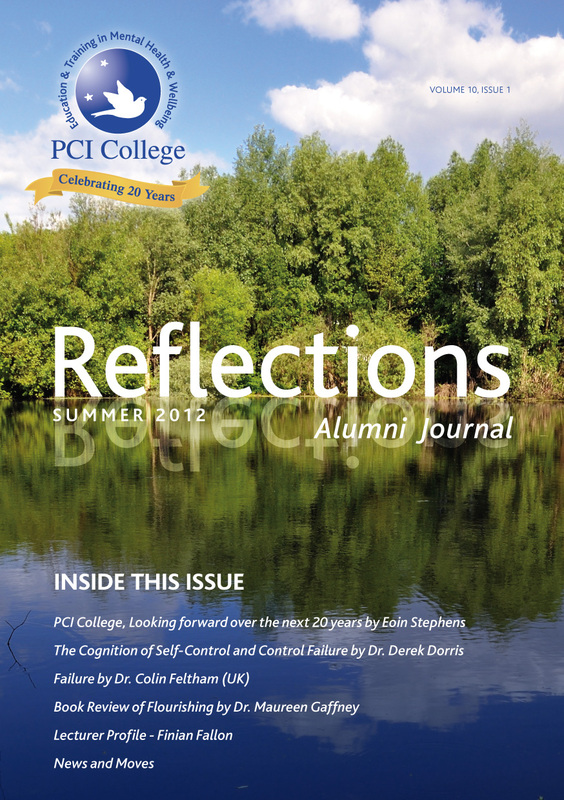 Summer 2012 issue is available for download. 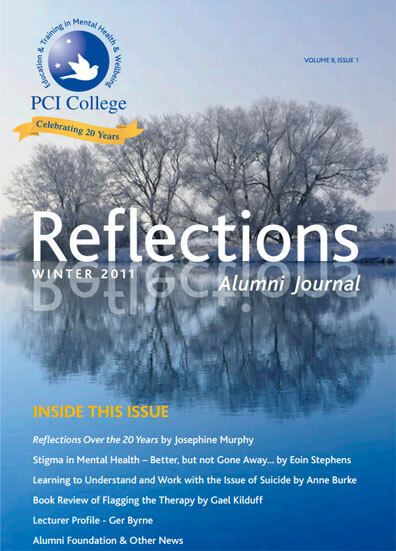 Winter 2011 issue is available for download.